For some, choosing between an inverter and non-inverter air conditioning unit can be difficult. Inverter units are fairly new to the market and are said to be more energy efficient than conventional air conditioners. However, some people are sceptical as to how this type of unit is more efficient in energy consumption. 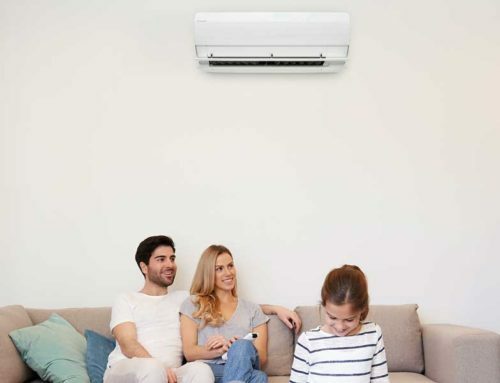 Below is a short guide on inverter air conditioners to help you decide on which unit is best for you. In order to understand why inverter air conditioning units are more energy efficient, you need to know how conventional ones work. 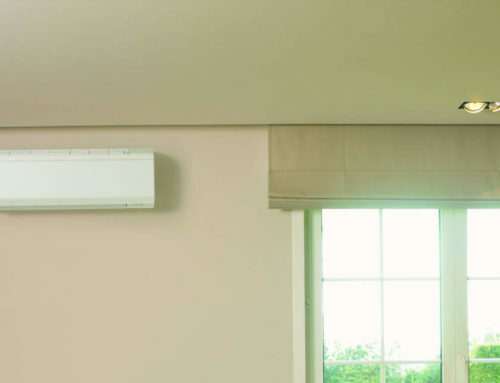 Non-inverter units regulate the room temperature by utilising a compressor. When the room temperature reaches the desired level, the unit’s motor switches off. The motor switches back on again if the level drops below a certain point. Because of this, non-inverter units consume more energy to maintain the desired temperature. The main feature of an inverter air conditioning unit is its ability to modify its compressor motor speed. 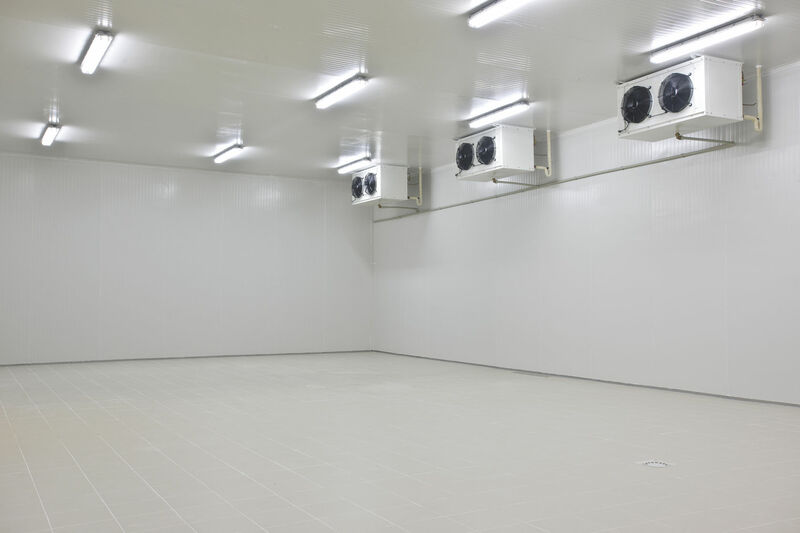 The controlled speed allows the unit to maintain the temperature without having to power down its motor. This means an inverter air conditioning unit is much more energy efficient than non-inverter ones. Inverter air conditioner units utilise more movable parts in order to control the compressor motor speed. This makes it expensive to repair the unit should it break. Replacement parts for an inverter air conditioning unit can be costly and a licensed technician is needed to fix it. Another disadvantage of an inverter air conditioner unit is its initial price. They are typically more expensive than a non-inverter unit. By reading the guide, you should be able to determine which unit is best for your needs. 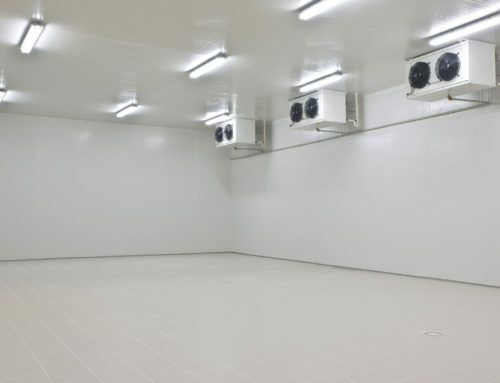 For more information about various units, All Cool Industries has a variety of products to meet your needs. Visit (www.allcool.com.au) or call them on (07) 3289 3005 to have them recommend the best unit for your property. 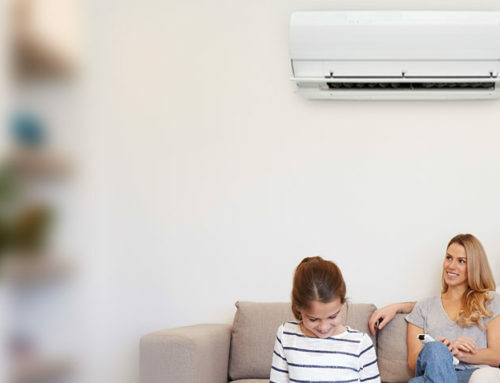 Contact us if you’re looking to buy air conditioners in Brisbane. 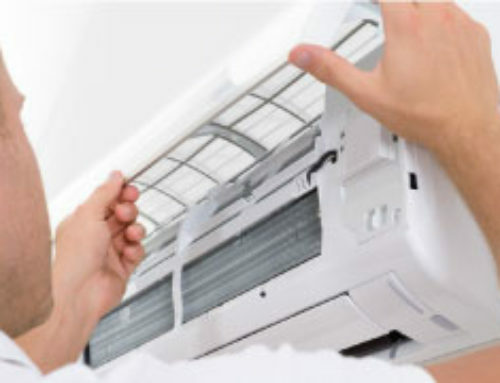 Is it still worth it to have your air conditioner repaired? Reasons you need an Air Conditioner in Brisbane now! Back to Back Installation – What is it and what are the benefits?